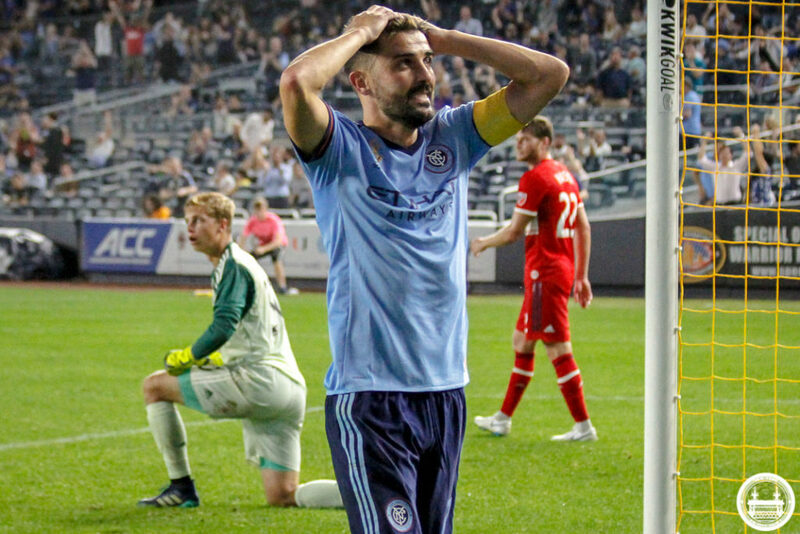 You are here: Home / Podcast / This Long Break From NYCFC is Almost Over! Well, no games to review or preview…so do we record? Of course! We’ve got a lot of news to discuss plus the all important regular season finale pre-party hosted by Chicken Bucket FC and post-party hosted by SportsHost! What does this mean for NYCFC and their stadium search now that Jon Patricoff is no longer President. USA vs Peru. Sweat vs Callens. Who wins? Is Dome’s job safe no matter what happens the rest of the year? This plus much on on this episode.